WooHoo - this is my 700th post and I'd like you to celebrate my milestone with me. 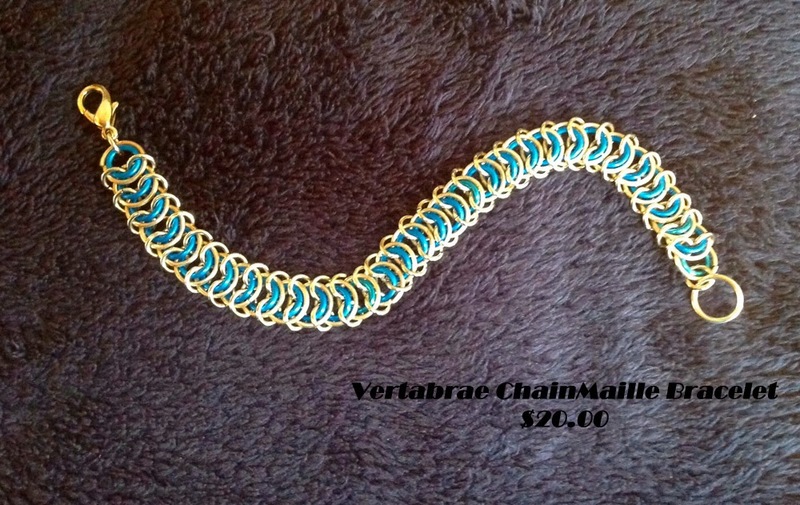 If you leave me a comment you will have a chance of winning a piece of jewellery from DavineRaeDesign. Just one of the three givaways that are up for grabs. We also had another milestone on our Aussie Adventure. 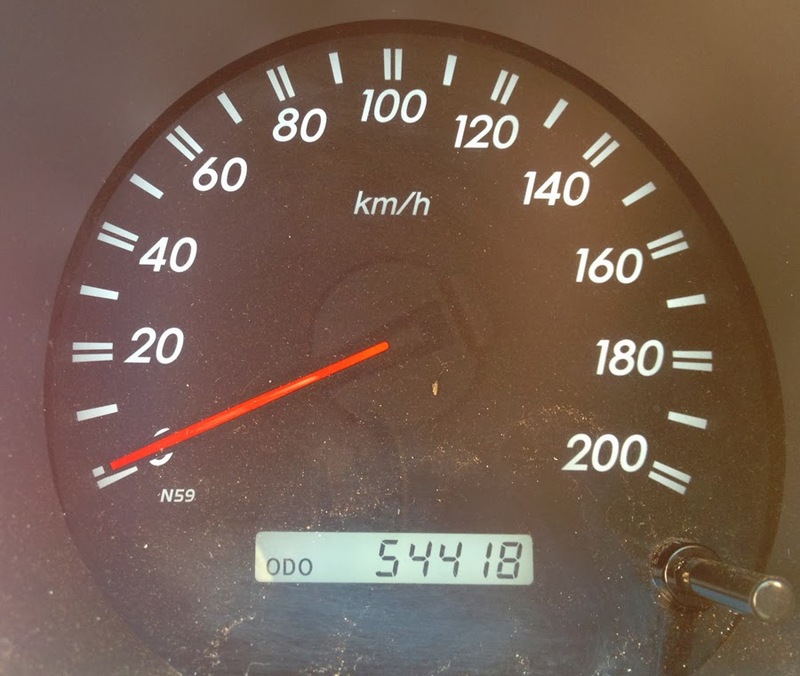 Today the distance we have travelled on our Adventure ticked over to the 30,000 kilometres. After heading off from Port Augusta our first stop was at the small seaside village of Port Germein for a nice Ham and Cheese toasted sandwich for breakie. Originally named "Hummock Harbour", Port Germein was once an important transport hub for the surrounding districts. 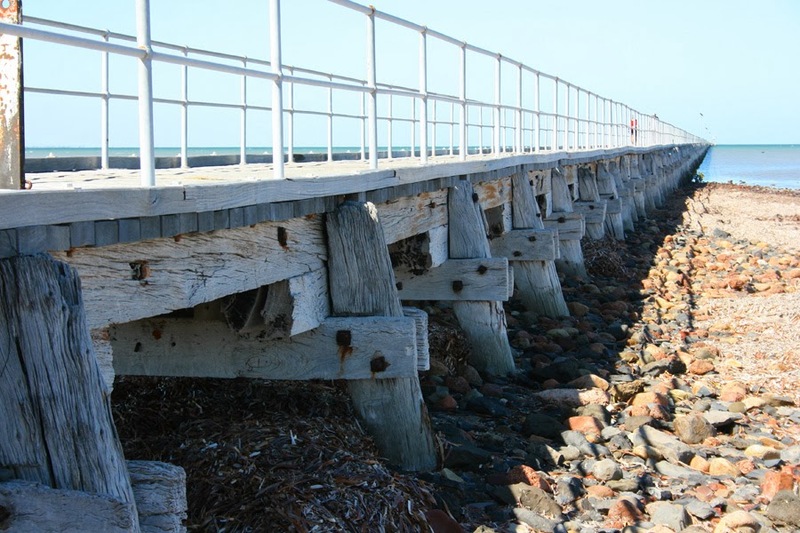 Back in 1881 the Port Germein jetty was the longest jetty in the Southern Hemisphere. 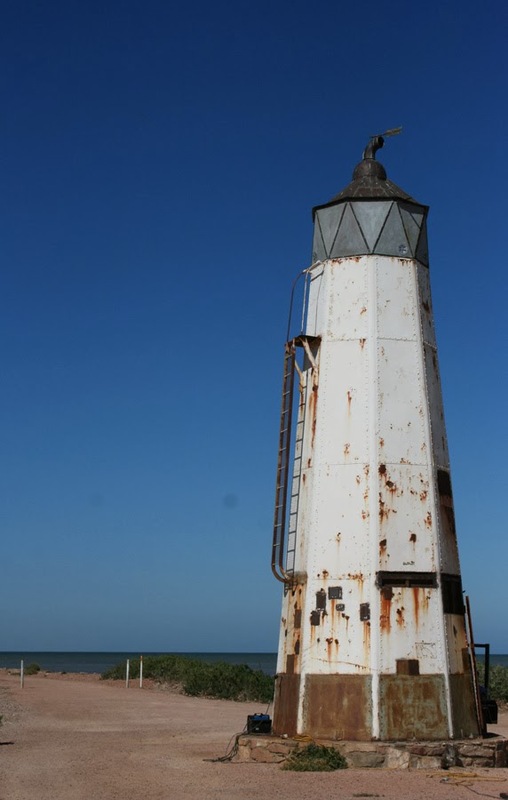 A lighthouse was erected at the end of the jetty in 1894. The lighthouse was manned until 1917, when it was replaced by a AGA flashing light. The lighthouse was relocated to it's current site in 1975. We are now at our home for the next few days Port Broughton. 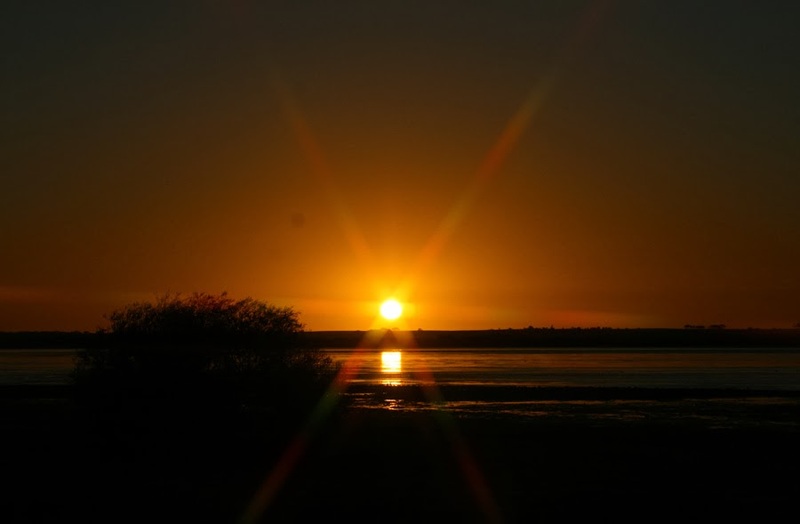 Port Broughton is another small seaside village located on the Yorke Peninsula on the east coast of Spencer Gulf. The population of around 950 swells to over 4000 in the Summer holidays due to its close proximity to South Australia's Capitol Adelaide.